Luxury 44 foot Racer Cruiser constructed in Denmark and first of a new series for X Yachts. 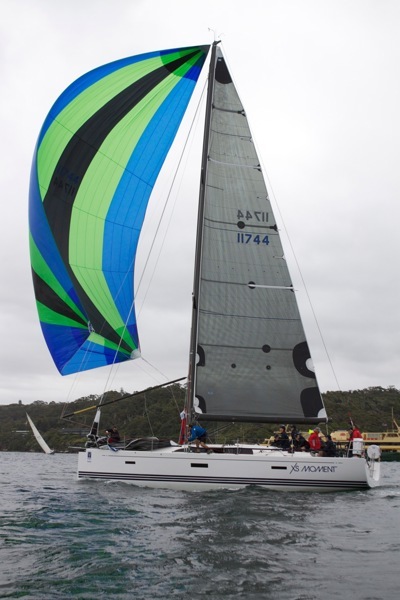 Last year was the first time that Ray Hudson and the team had competed in the Rolex Sydney Hobart Yacht Race where they placed 11th in IRC - Div3 and 50th overall. The team has competed in many Sydney Gold Coast Races before and will be looking to have add this race result to the collection.